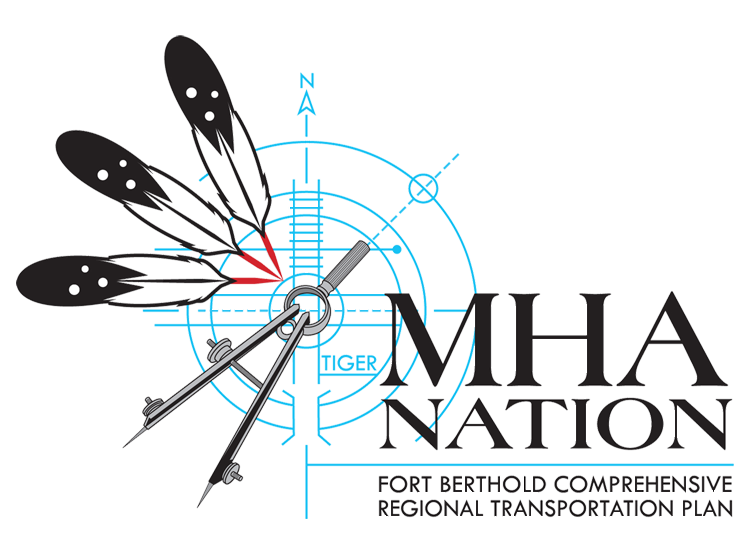 Join Bubar & Hall Consulting, the National Renewable Energy Laboratory (NREL), the U.S. Department of Energy, and the Office of Indian Energy, along with MHA Nation Tribal leadership in developing a vision for the future of energy on Fort Berthold! 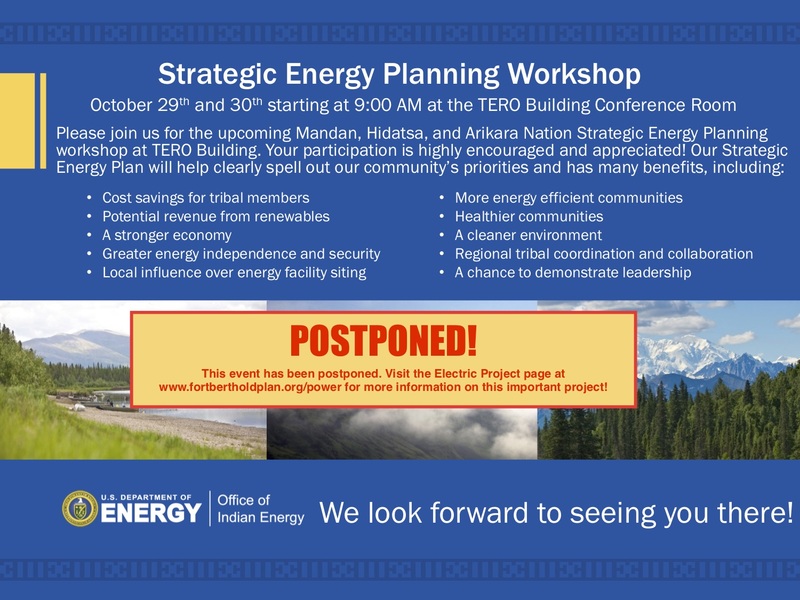 During this two-day workshop, representatives from NREL will work with MHA Nation Tribal members and leaders to identify the Tribes’ energy goals and priorities, gain a better understanding of how to develop a clean energy policy portfolio to achieve those goals and priorities, learn about energy efficiency, analyze the current energy field, and develop a strategy for achieving those goals and priorities efficiently and effectively. Overview of current energy field. Foundational education on energy efficiency, renewables, etc. Review Vision Statement and start determining goals toward achieving that vision. Identify specific projects toward achieving those goals with timelines for implementation. For more information on the National Renewable Energy Laboratory, visit nrel.gov. For information on policies designed to meet specific clean energy goals, visit nrel.gov/state-local-tribal/clean-energy-strategies.html. Register today to attend this free event! Lunch and refreshments will be provided. We hope to see you there!